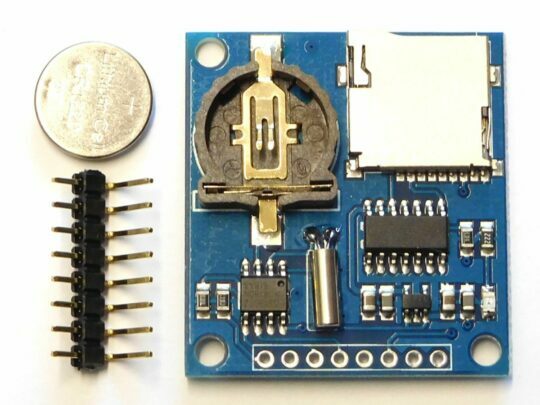 This small Data Logging Module measures only 34 x 36mm and is basically identical to the popular but 3x bigger and more expensive “Datalogging Arduino Shield” in Arduino Uno form factor. 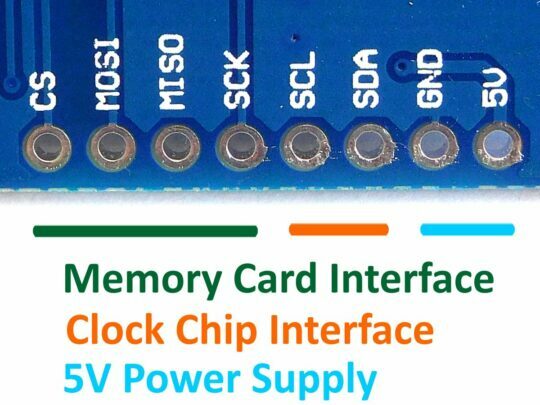 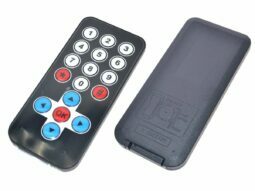 It contains a slot for Micro-SD or TF memory cards (connection through SPI interface) with level shifter for 5V micro controller boards, a DS1307Z real-time-clock chip with 32kHz crystal for time keeping, a lithium coin cell CR1220 for up to 7 years time keeping and data retention, and a 3.3V LDO voltage regulator for the memory card. 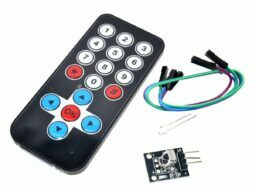 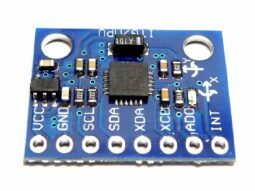 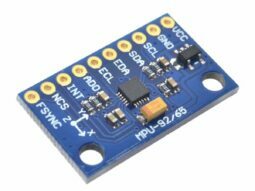 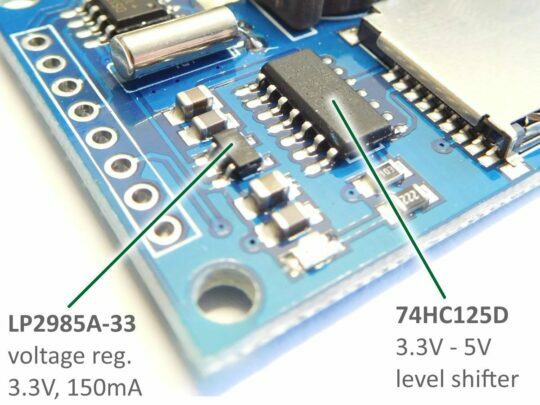 This module is perfectly supported by renowned Arduino libraries, but is also very easy to control with any other micro controller with I2C and SPI capability. 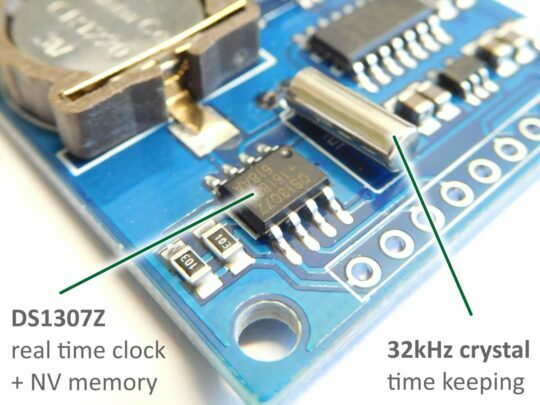 Furthermore, the RTC chip DS1307 comes with 56 Byte of battery backed, non-volatile memory, and counts seconds, minutes, hours, date of the month, month, day of the week, and the year with leap-year compensation up to the year 2100. 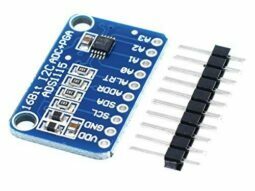 The module operates perfectly at 0-70 degrees Celsius. 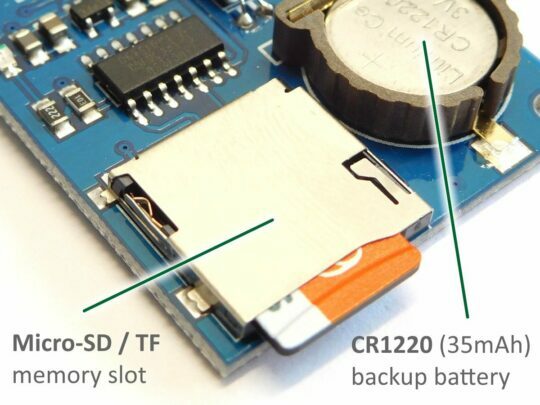 – SD memory cards can draw a peak current of more than 100mA during a write-cycle. 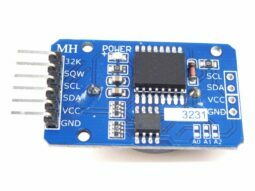 A stable power supply shall be provided, and it is not recommended to power the module through a single I/O pin on the micro controller. 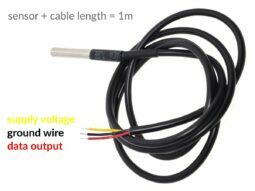 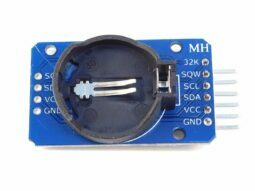 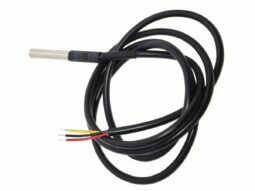 – The module has 10k pull-up resistors for the I2C bus on board. 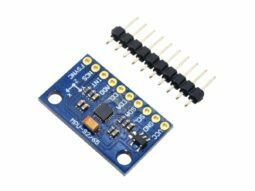 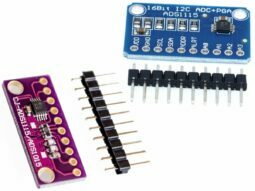 ADS1115 4-Channel A/D-Converter I2C 16bit for Arduino etc.